Liberalization of Danish regulations opens up for gambling on ferries going to Danish ports. DFDS, the company running ferries between Oslo and Copenhagen is ready to open up casinos on the open sea. Whereas the Norwegian government is cracking down on gambling, Danish parliamentarians , authorities and ministers move in the opposite direction. They want to liberalize national gambling regulations. 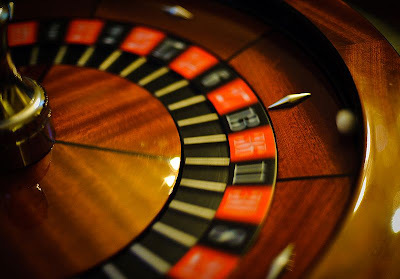 Six years have gone since DFDS applied to open up gambling on its vessels, referring to the fact that cruise vessels sailing on the same waters are allowed to run casinos on board. Finally the Danish Minister of Finance, Kristian Jensen, has handed in a proposal to change the strict current legislation, and a large majority in the Danish Folketinget is in favour of the liberalization. Director General Carsten Jensen in DFDS is thrilled. The company is preparing itself to introduce gambling on its ferries, but has not decided on the extent of its gambling activities yet.